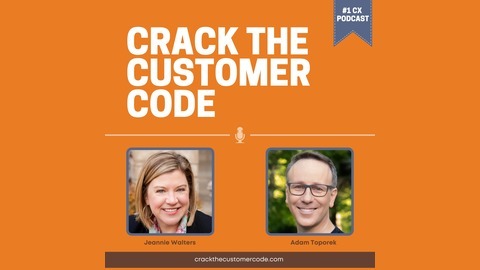 Crack the Customer Code is dedicated to helping business professionals, small business owners, and customer-facing professionals learn the ins and outs of creating great customer experiences. With interviews and insights from a wide range of experts in the field, Crack the Customer Code will explore both timely and timeless topics, from how to increase customer loyalty through social media to why customers are more prone to lose control with companies nowadays. 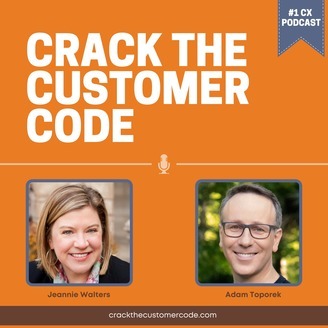 Crack the Customer Code provides a peek behind the curtain of what customer experience professionals really know about customers and how to make them happy and keep them loyal.